The MacBook Pro is a stunningly thin notebook, especially when you consider just how capable and powerful it is. But Apple’s pursuit of thinness may be having unintended consequences for users. 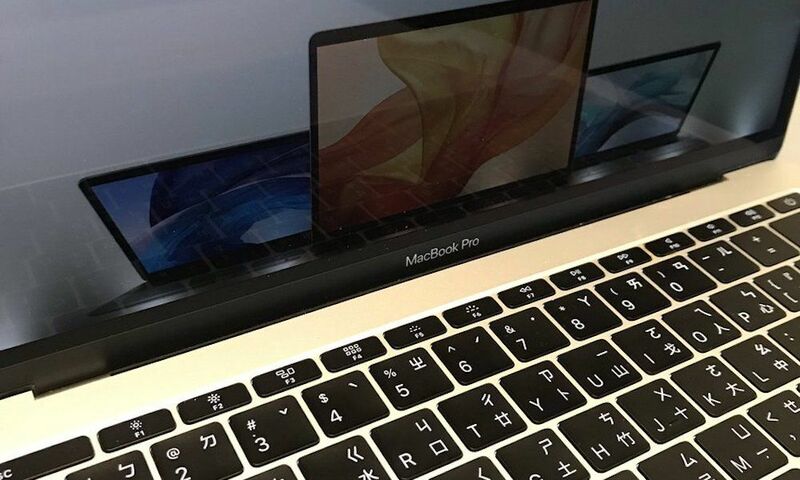 Newer MacBook Pro models have previously been affected by a few hardware-based issues, which many attribute to their thin form factor. And now, reports of a new problem have surfaced. It’s called Flexgate. Continue reading to learn the 5 most important things you need to know.